This lovely 3 bdrm, 3 ba home w/ great curb appeal, located in desirable Eastwood Park neighborhood. 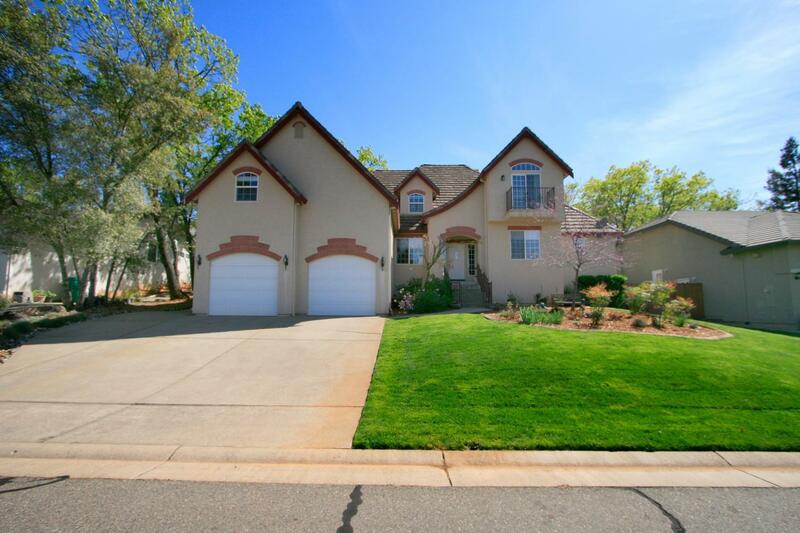 Hardwood entry, formal dining room, Great room w/ high ceiling, gas fireplace and built-ins, w/access to patio and pool. Lg. breakfast room opens to chef's kitchen w/island, & plenty of cherry cabinets. Ground floor master suite w/spacious bath features his & hers vanities, oval tub & separate shower. Upstairs has 2 roomy bedrooms & an incredible bonus room.